* Unpacked everything from moving- We closed on our house on Friday and we were completely unpacked by Sunday night- I waste no time! I really just couldn't deal with all of the boxes and mess so I wanted to get settled as quickly as possible. I should also mention we had help! My Mom spent Saturday unpacking my kitchen with me as that is such a huge project, she even organized my pantry for me! * Mulched & weeded the gardens. It seems like no one has taken care of the gardens in a while so I took the time on Memorial Day to get to work on those. Mulch was actually on sale for only $2 a bag at Lowe's so I got 10 bags and completed all of my gardens! Next up will be purchasing flowers to plant. * Had our first BBQ of the year! There is nothing better than grilled food in the summer- it's delicious! I love throwing mini sweet peppers on the grill, they're so tasty with any meal and super easy! All you have to do is place them on the grill and let them cook for about 7 minutes turning them about halfway. * Going to look at appliances! I never thought I would get so excited about the prospect of a new oven, but I am! The sales are still going on from Memorial Day so we are going to try to get a new oven, microwave & dishwasher as the ones in our home are a little outdated and I would love to have a microwave mounted over the stove versus sitting on my counters. * Picking up some more herbs to plant as well as another Jalapeno plant- apparently you need two pepper plants in order for them to pollinate and I only purchased one. Does anyone else love to garden? I find it so rewarding! The only negative is the number of bug bites I've gotten while working outside, the mosquitos are crazy in Vermont this year! Girl, you got a LOT done this week! LOL I need to up my game! Moving in always seems more fun though than moving out? Somehow easier too! I love having BBQs I actually had one this weekend too!!! was so fun. I would love to organize other peoples stuff!!! Its so satisfying! Boxes lying around the house stresses me out! I tried to unpack from college last week as quickly as possible. I also just repotted my aloe plant, and I want to invest in a few more succulents! Congrats on the new house!!! We just moved too, and I'm currently wading through tons of cardboard boxes. I can't wait to get everything organized. 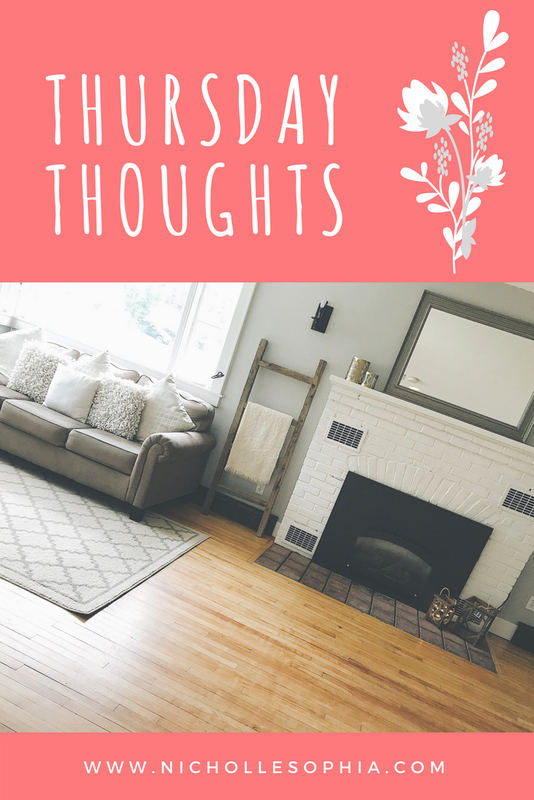 Love your new house's fireplace - so cute!!! The cardboard boxes are my worst nightmare! We just brought a car full to the local recycling center. Congrats on the new house! That must be record timing in unpacking lol! Congrats on the new house! I was also super excited for new appliances when we moved in too haha. And glad I'm not the only one who loves gardening! We put in a huge raised flower/veggie bed last year and I only just got around to weeding it for the season. I can't wait to plant some more veggies soon! Thankfully I managed to pick flowers that come back each year so that'll save me a little time haha. Congrats on your new home! It sounds like you've been a very busy bee! I can't wait to see your new garden! I LOVE appliance shopping! It's seriously my favorite haha.